High school students and their families had an opportunity to hear first-hand about what it takes to become a physician from current family medicine residents with the Royal Victoria Regional Health Centre (RVH) and the University of Toronto Family Medicine Teaching unit, which works out of RVH. 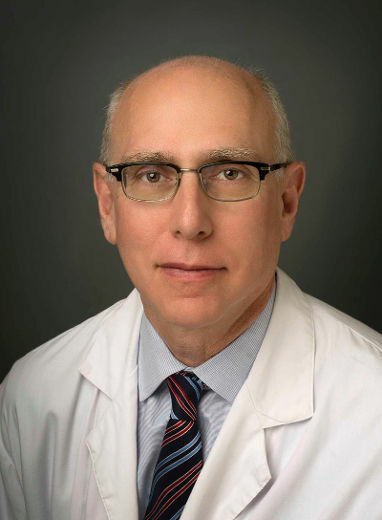 Royal Victoria Regional Health Centre has appointed Dr. Jeffrey Tyberg as its new chief of staff. 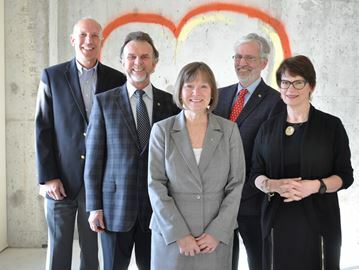 The Rotary clubs of Barrie have made a generous pledge of $625,000 to the Royal Victoria Regional Health Centre’s Hearts and Minds campaign. For Barrie and area residents, paediatric cardiac care is now just a heartbeat away. Paediatric Cardiologist Dr. Mohit Singla is now accepting new patients at the PACE Cardiology Clinic. 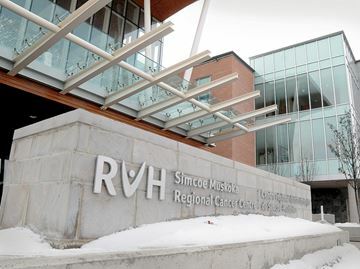 Starting today, Royal Victoria Regional Health Centre (RVH) is going away with its traditional visiting hours. Going forward, guests can visit 24 hours a day, seven days a week. 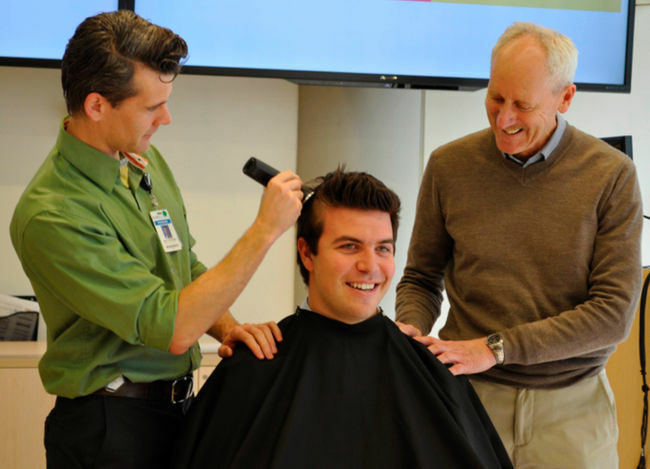 In honour of World Cancer Day Dr. Christiaan Stevens (left), medical director, Simcoe Muskoka Regional Cancer Centre, and Dr. Bryn Pressnail, oncologist, traded in their stethoscopes for clippers as they helped shave Jordan Rossman’s head on Thursday. Rossman had his head shaved at Royal Victoria Regional Health Centre (RVH) to bring awareness to a disease that took his father, Michael Rossman, and to kick off his fundraiser for RVH’s Hearts & Minds campaign. Hearts & Minds is an initiative to raise $25 million for five priority areas – advanced cardiac care, child and youth mental health, women’s cancer services, equipment, teaching and research. 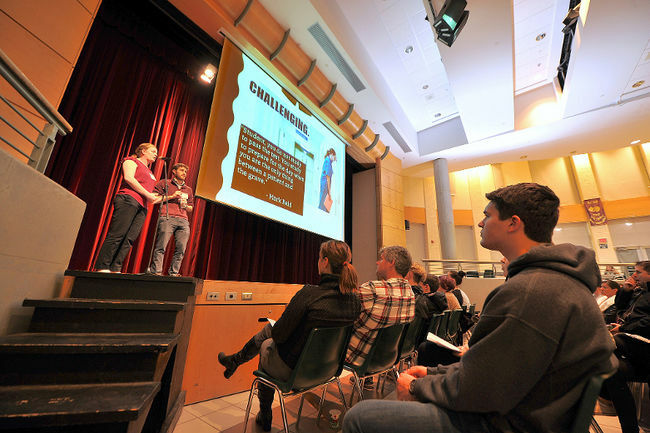 The successful campaign has already surpassed the halfway mark. 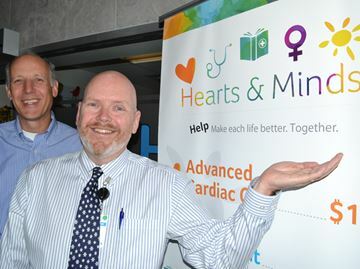 Royal Victoria Hospital Foundation’s $25-million Hearts and Minds campaign has reached a campaign milestone of $15 million, foundation CEO Eric Dean said. Three physicians from Royal Victoria Regional Health Centre (RVH) were recognized by the Ontario College of Family Physicians (OCFP). It is with great pleasure that I share wonderful news about some of our dedicated and caring physicians at RVH. Drs. 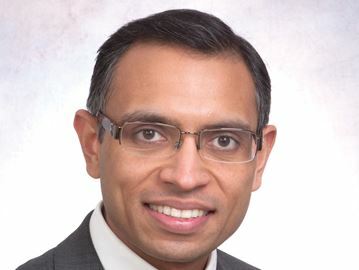 Anwar Parbtani, Brent Elsey and Kerstin Mossman were recognized by the Ontario College of Family Physicians (OCFP) with the Award of Excellence 2015. The awards were presented during a special ceremony held last night in Toronto to coincide with Family Doctor Week (Nov. 9-14). 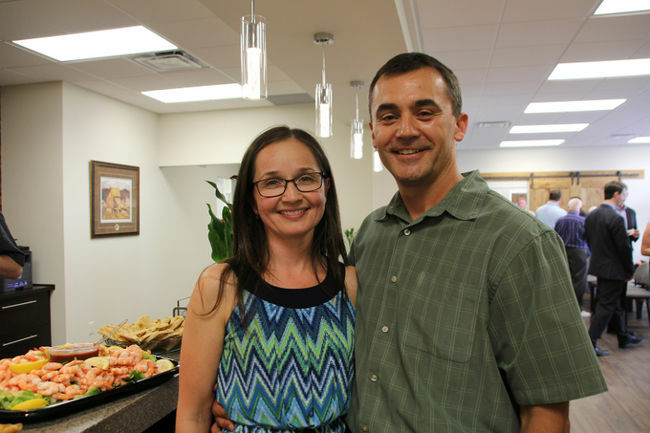 The Award of Excellence recognizes outstanding contributions to family medicine. And out of the more than 10,500 family physicians registered with OCFP, we are so pleased to see three RVH physicians recognized. 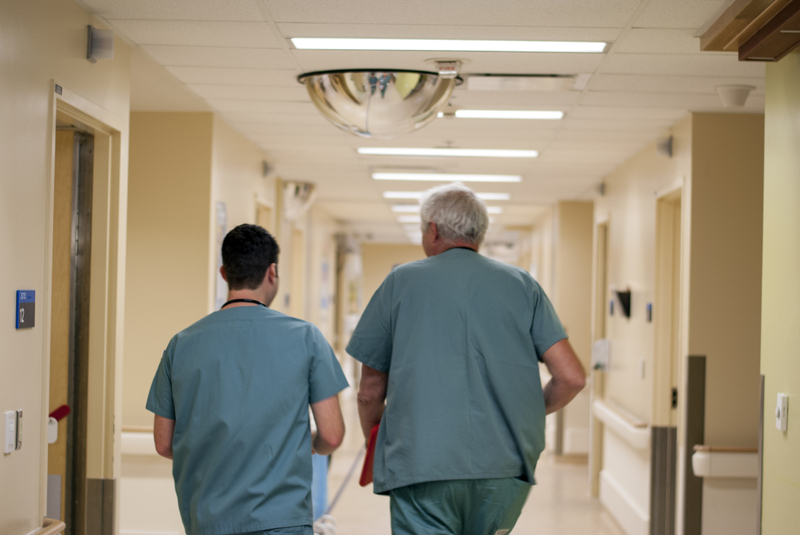 It speaks highly to the dedication and commitment our physicians have to delivering the best possible patient care. I’m also pleased to announce that Dr. Andre Bédard and Dr. Stephen Onlock received the annual RVH Teaching Physician Awards (2014-15) for their unwavering dedication to the Family Medicine Teaching Unit (FMTU) program, our partnership with the University of Toronto providing family medicine residents with their final two years of training. The success of the FMTU, which is one of the most sought after residencies in the country, can be attributed directly to the devoted faculty members who, in addition to their existing duties, work hard to ensure these residents are balanced and knowledgeable family doctors when they begin practicing upon completion of the program.